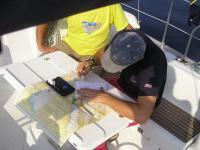 This information is provided by Euromarine. Please confirm all details direct with them prior to booking. 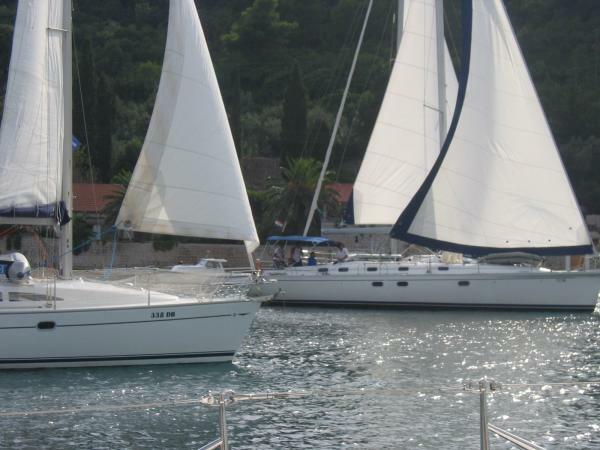 Yachting Limited neither endorses Euromarine nor guarantees the accuracy of this listing. 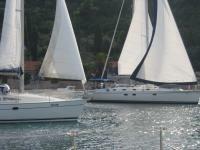 Our boats are located in Aci marinas with exception of Biograd where our base is located in Marina Kornati. Every year we widen our existing programme with new yachts, latest models, and new destinations. Our new base in Biograd, a top destination of the season, is a good starting point for one-way charters towards any other base. 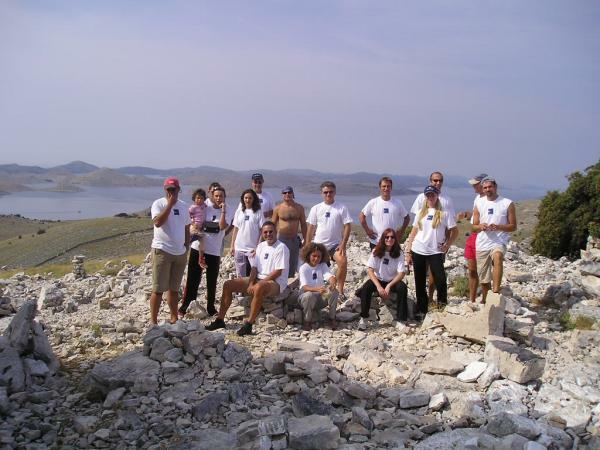 We recommend one-way charters to Pula (in the North) or Dubrovnik (in the South) in order to see Croatian coast and islands in all their beauty. All our yachts are equipped with comprehensive and extensive equipment for safety, navigation and comfort in order to offer you maximum satisfaction during your holiday. Our dedicated and experienced key staff in each of our four bases will provide the best possible service in order to make your holiday a success. The main charter office in Zagreb has their attention on personal service and care. 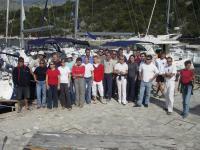 Euromarine is always trying to find new efficient ways to look after its customers. The details of the yachts below are indicative. The specifications (including the number of berths, cabins and heads) of Euromarine's yachts may vary. Please confirm the details with Euromarine. There are no user reviews for Euromarine yet. Be the first to add a review.